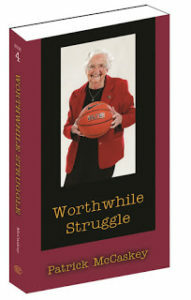 Sporting Chance Press announced its new 2019 book Worthwhile Struggle by Chicago Bears Vice President Patrick McCaskey features Sister Jean of Loyola University Chicago on the front cover. 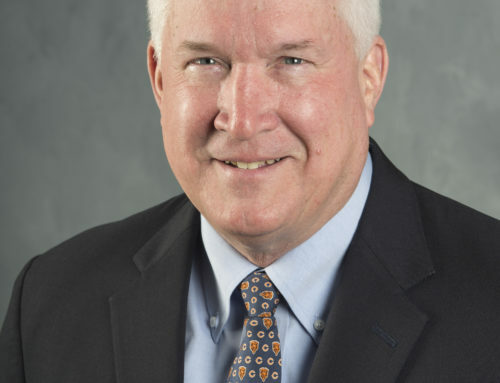 “We focus on people in athletic careers who lead exemplary lives–who better to grace our cover for the fourth book in our Sports and Faith Series than Sister Jean,” explained Lawrence Norris, publisher. 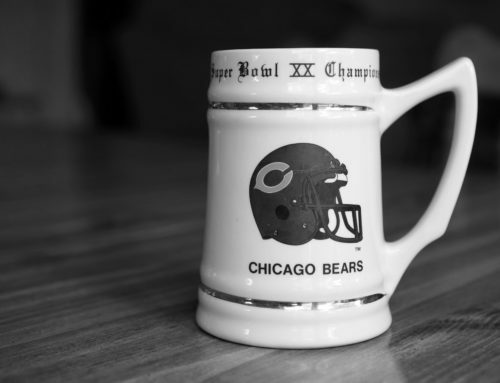 The Sports and Faith Series calls attention to the good that is being done by athletes and others who the author has come in contact with from the Chicago Bears, his family, WSFI Catholic Radio, and a Catholic initiative that McCaskey chairs called Sports Faith International. 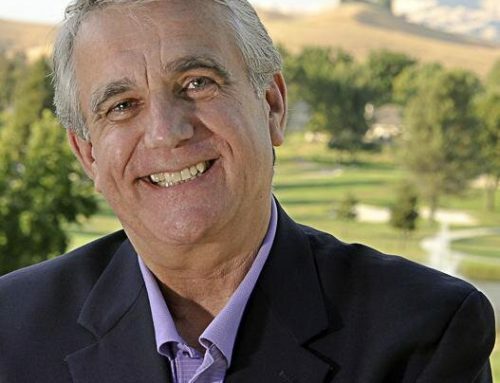 The Sports and Faith Worthwhile Struggle has a number of features: Stories of athletes and others who serve those in need; Bears stories and history; McCaskey family history; Sports quizzes in each chapter; and stories of the lives of the Saints and McCaskey’s Biblical poems. 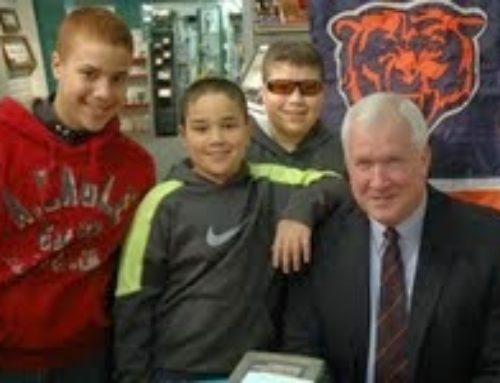 The author is a prolific speaker at events for general sports audiences such as sports facility openings, high school pep rallies, civic events of all kinds, and the Bears many outreach activities. And he is also often asked to speak at Church events, faith based school ceremonies, men’s fellowship conventions and meetings and much more.